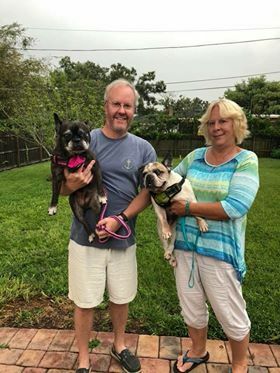 Lilly & Tucker in Florida— ADOPTED!! Congratulations to Lilly and Tucker and their new family! Lilly and Tucker have been adopted by a wonderful new family who will love them unconditionally for the remainder of their lives. We are so excited for Lilly and Tucker and wish them the best in their new home!